Only 1 Available. Order Soon. 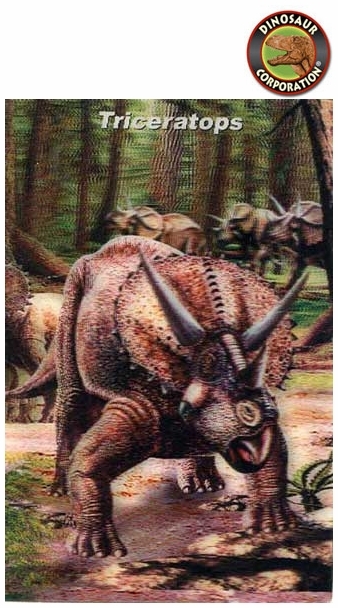 Say "Hello" to your best friend with this beautiful 3D Triceratops Mailing Card. * Size 6" x 4"